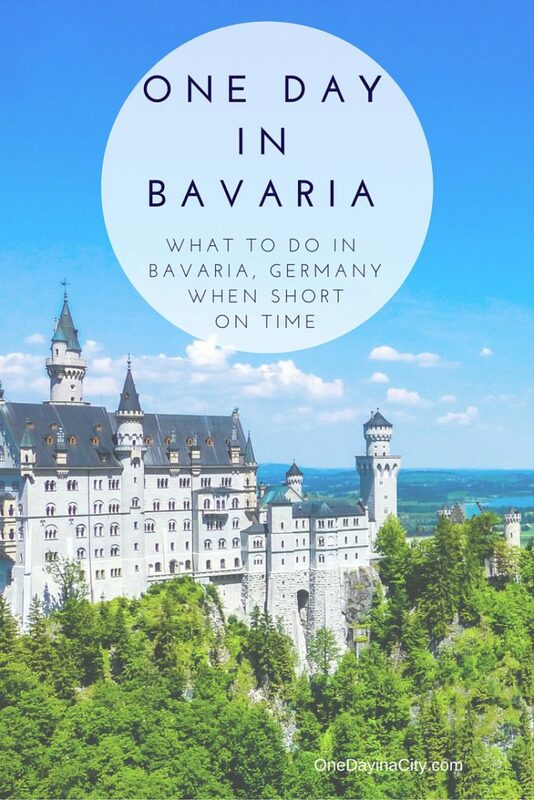 Bavaria…a region in Germany well worth exploring even if short on time. I didn’t have a ton of time to spend in Bavaria, Germany, but I was determined to experience as much of it as I could without spending all my time in the car. I did the research so you don’t have to. 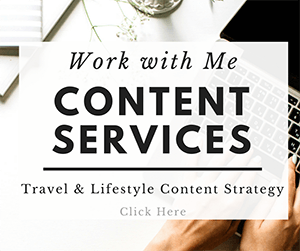 Here is the itinerary I came up with for spending one day in Bavaria that lets you experience the small, frescoed towns and idyllic countryside within the Bavarian Alps that the region is known for plus some of its other attractions (like a certain famous castle). Note on Munich: The city of Munich is in the Bavaria region and though I did visit Munich while in Germany, that wonderful city is not in this itinerary. There’s too much to see and you’ll want to dedicate at least a whole day just to Munich. You can check out my One Day in Munich itinerary for more information on what to see and do while there. Now back to the non-Munich part of Bavaria. 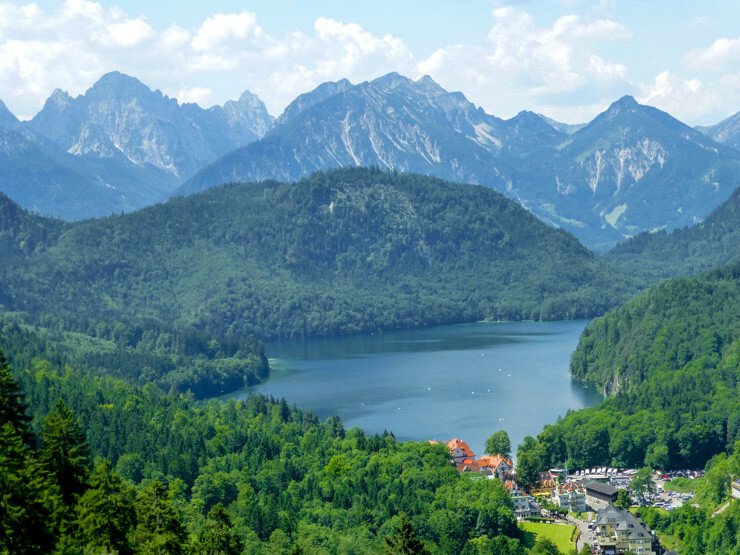 First off, know that the region of Bavaria is a bit like Germany’s answer to Tuscany, Italy, in the sense that Bavaria has a rolling countryside dotted with a variety of towns and cities and simply seeing the scenery is part of experiencing the region. Also like Tuscany, Bavaria is pretty much impossible for widespread exploration without a ton of time. 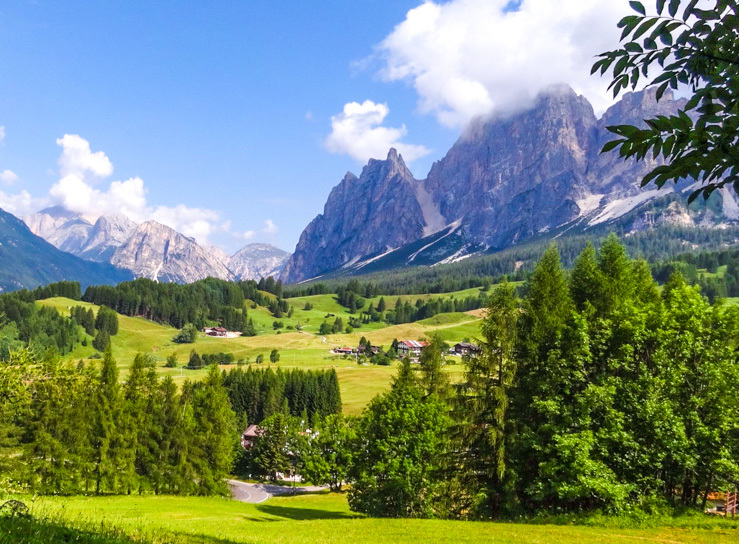 That’s why I recommend for your day in Bavaria that you rent a car if at all possible and then focus on these towns and sights: Mittenwald, Fussen, Neuschwanstein Castle, and Oberammergau. 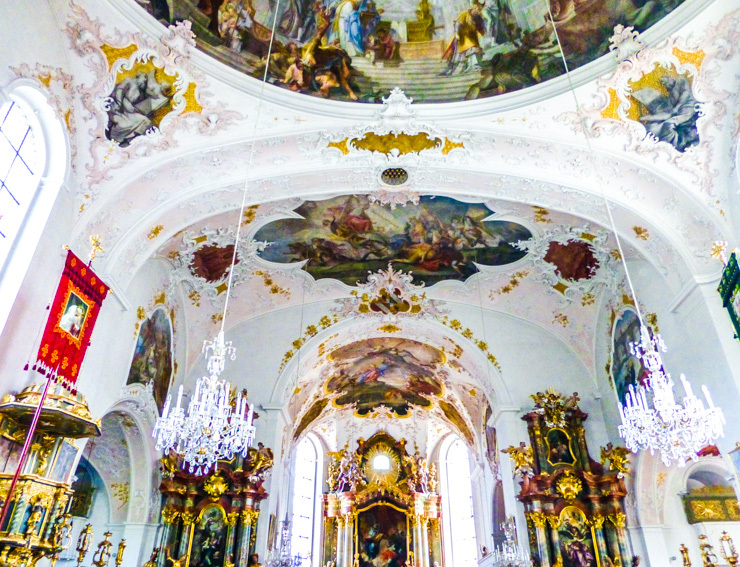 Wander the small towns of Bavaria. Start your day south in Mittenwald (unless coming from Munich; then reverse this itinerary order). Get a coffee in one of the cafes along the main street, Obermarkt Street, and then amble the pedestrian-only street, admiring its charm. 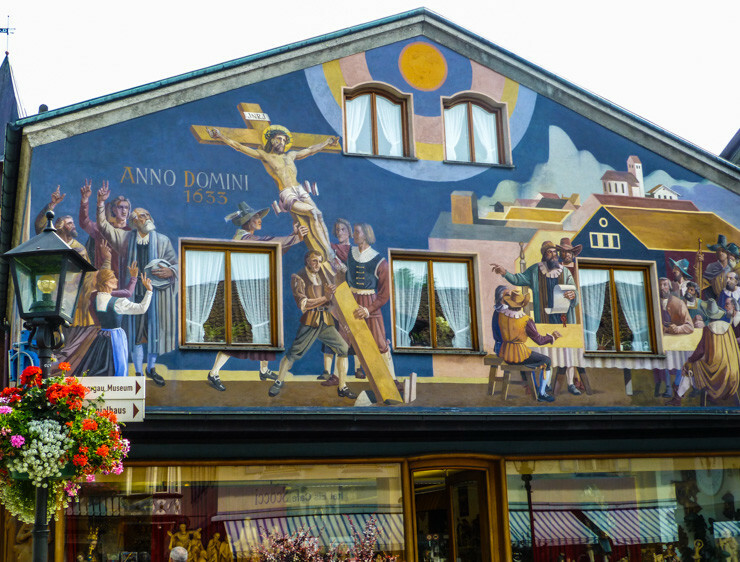 The sights along Obermarkt Street consist of small, colorful buildings, many of which are adorned with remarkably detailed frescoes. 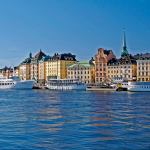 You’ll also be following a creek that runs through town along Obermarkt Street, providing an unexpected and pleasing touch to the already lovely town. At the end of Obermarkt Street is the Church of St. Peter and St. Paul. It’s hard to miss thanks to its terracotta bell tower accented by painted on figures. Head inside to see the white-washed walls and frescoed dome ceiling (seriously, just about everything in this town has frescoes painted on). I especially loved that the pews in the Church of St. Peter and St. Paul had names on them. It reminded me of my grandparents’ small-town church where everyone sits in the same place each week. 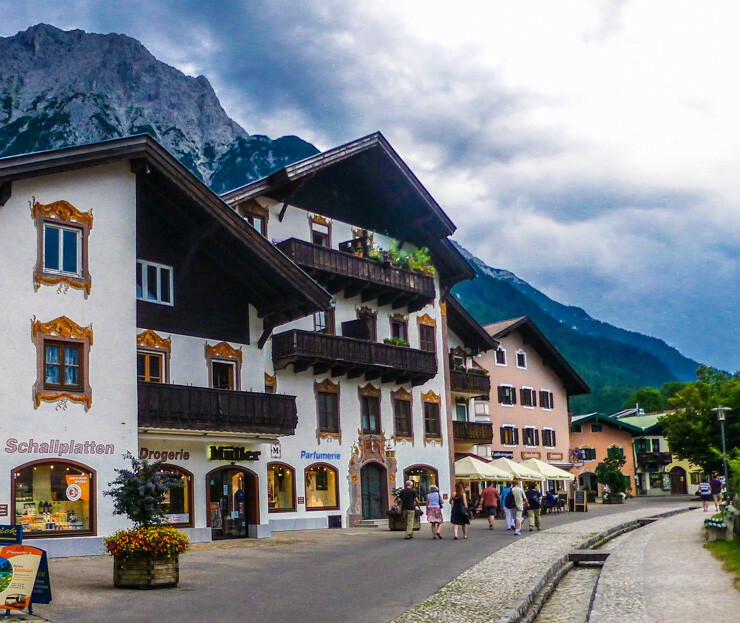 Helps to show that when the tourist masses leave Mittenwald, it really is just a little town in the Bavarian Alps. 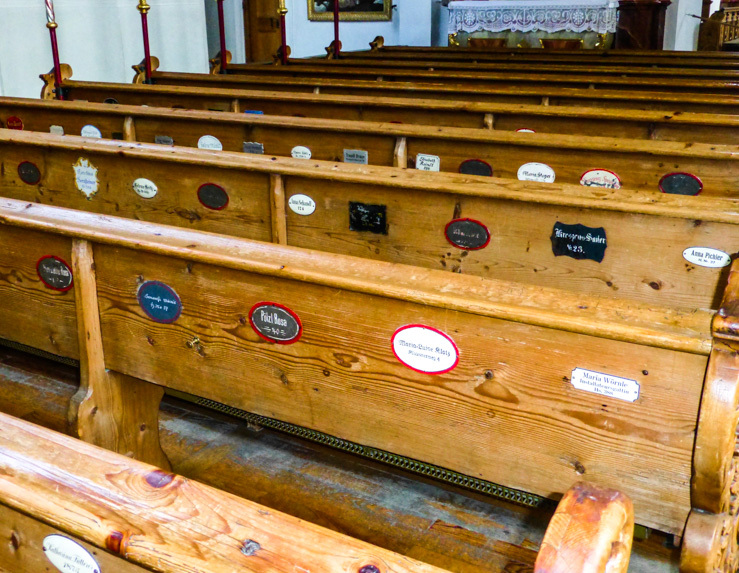 Labeled pews inside Church of St. Peter and St. Paul. 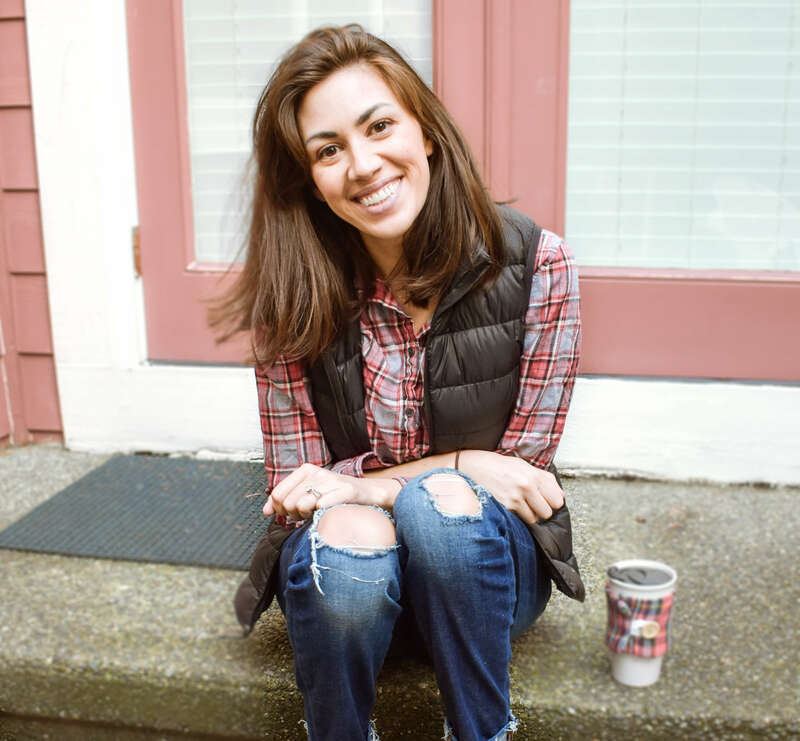 The church is lovely, but don’t spend a ton of time there. 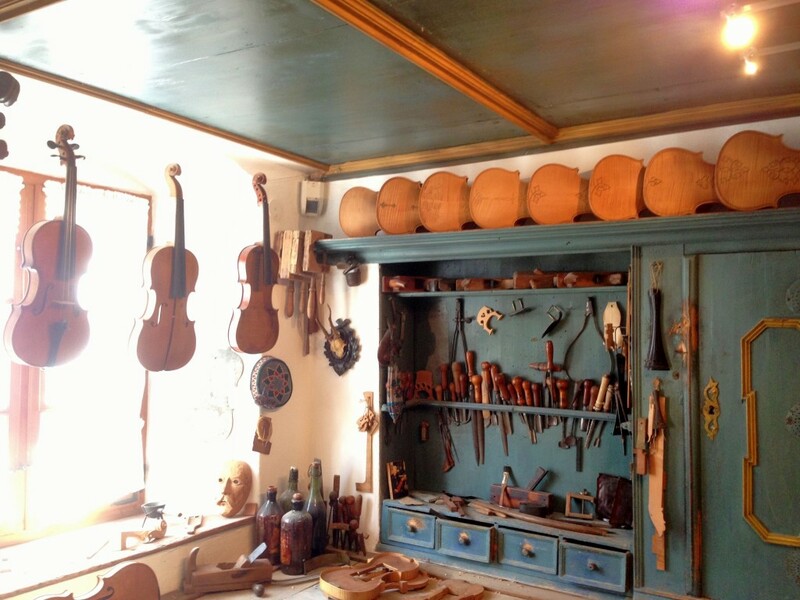 Instead, devote some of your day to the Geigenbaumuseum, where you’ll learn more about Mittenwald’s history, particularly pertaining to the art of violing making. Geigenbaumuseum is a small, but detail-filled museum, and the historic violins hanging about it date back centuries and even include a Klotz violin. You can read more about why that’s special and what else makes the museum stand out in my Geigenbaumuseum post. 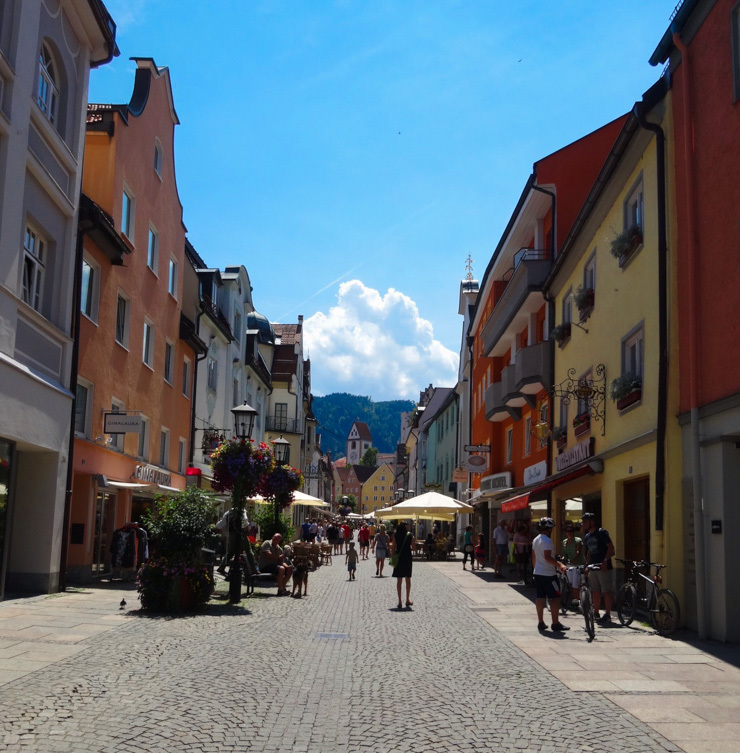 After the museum, it’s time to say good-bye to Mittenwald and head onto the larger town of Füssen. 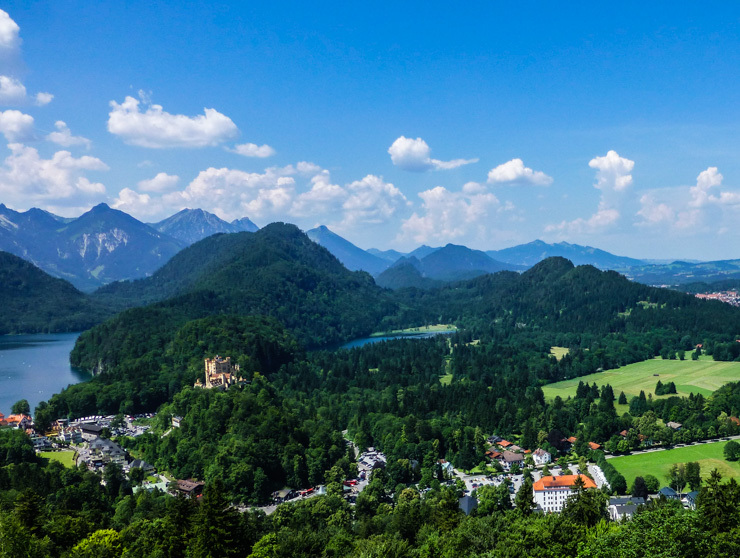 I don’t recommend spending a ton of time in Füssen, but it’s on your way to Neuschwanstein Castle and is a good place for a quick stop to grab a snack and get a glimpse of this busy town that also happens to be the southern end of the Romantic Road. Spend 30 minutes or so walking around Altstadt von Fuessen, which is the Old Town area. 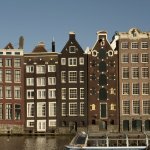 You’ll see candy-colored buildings stacked up next to each other and lots of shops, including ones that sell traditional Bavarian clothing like Lederhosen. 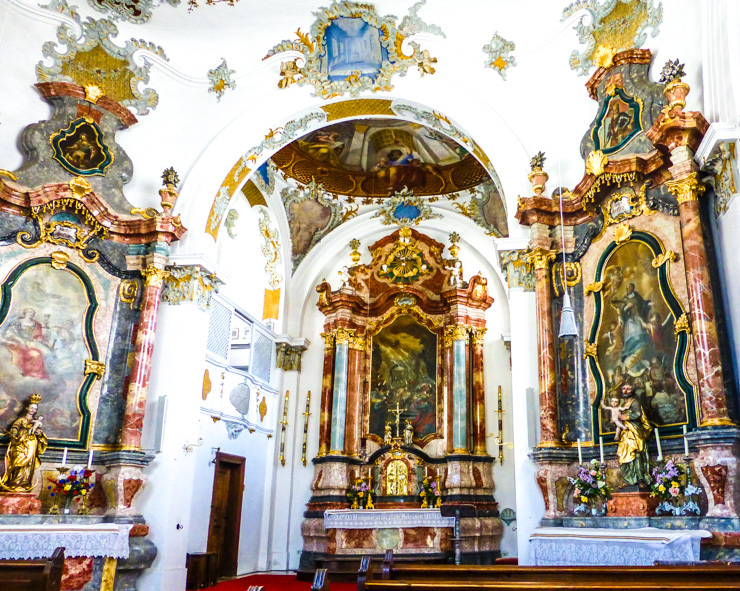 The Old Town is also where St. Mang Basilica is located, which is worth a quick walk-through (it’s free to enter) to see its magnificent dome and Baroque altar. 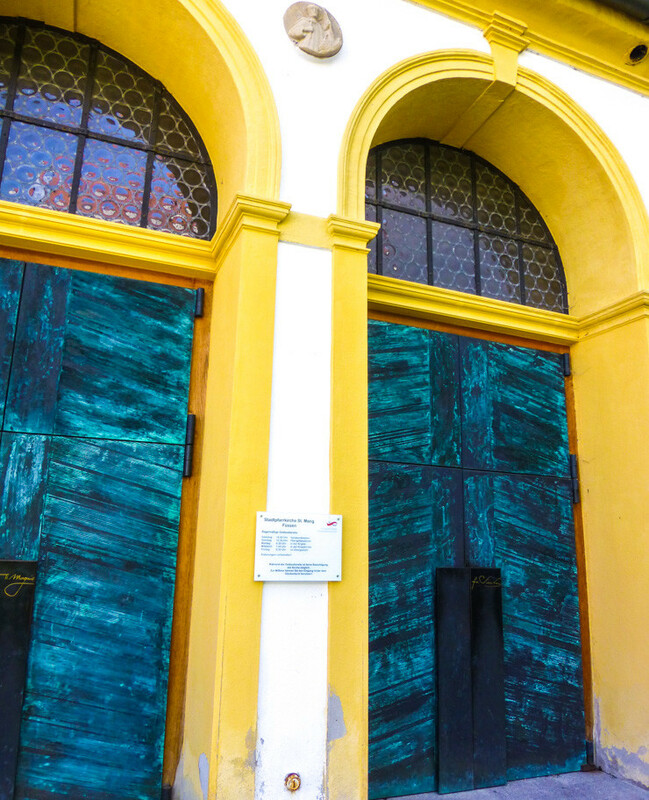 The teal doors of St. Mang Basilica are also lovely to see even if you don’t have time to go inside. 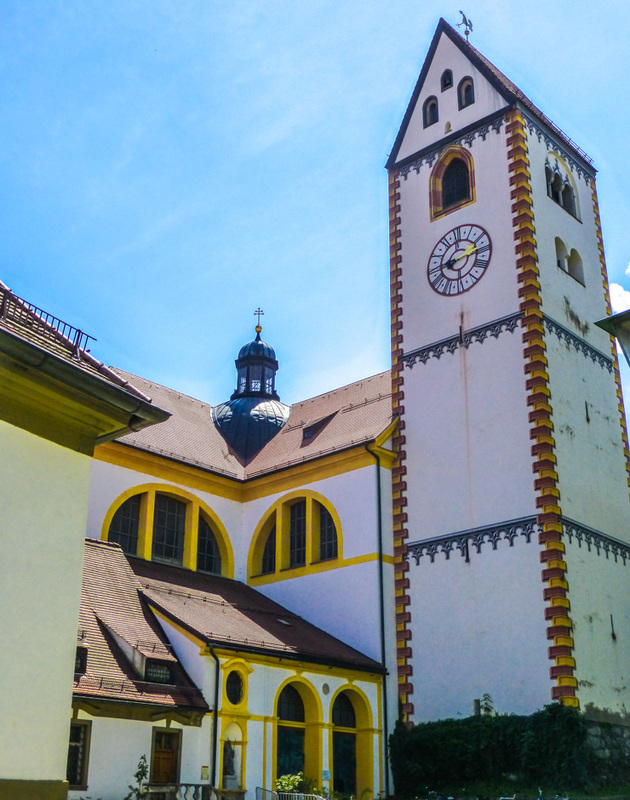 If you find yourself with a bit of extra time in Füssen, you can also check out the adjacent Heritage Museum (located in the old Benedictine Monastery of St. Mang), which has Baroque halls, archaeological artifacts, a historic violin collection, a medieval cloister, and more exhibits detailing the town’s history. 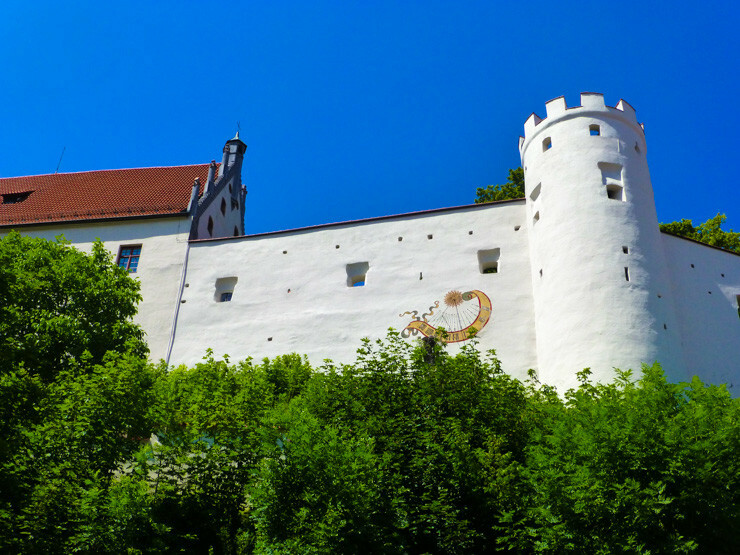 Another top sight to see in Füssen is Hohes Castle, built in a late-gothic style in the 15th century. 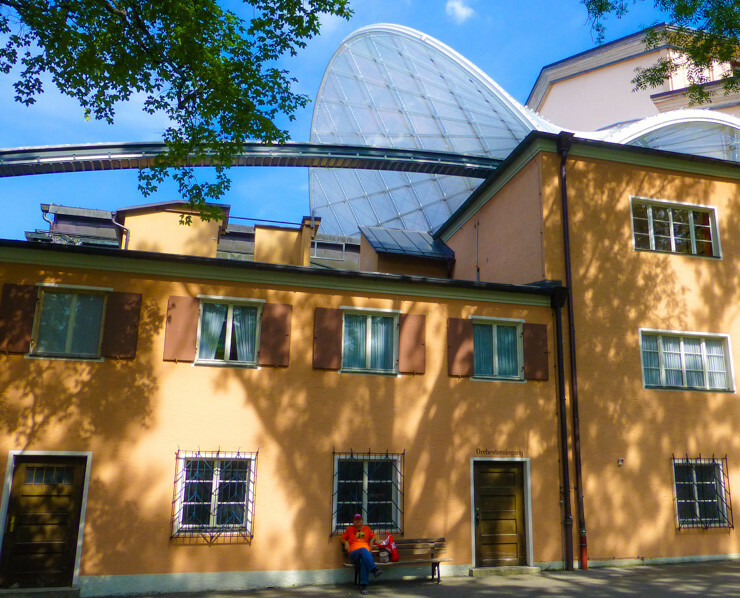 It is located up a hill and has excellent views of Füssen. You can walk around inside the castle, too, though if short on time, you may want to save it to tour the incredibly detailed and opulent rooms of Neuschwanstein Castle (where you’ll be headed next for your day in Bavaria). 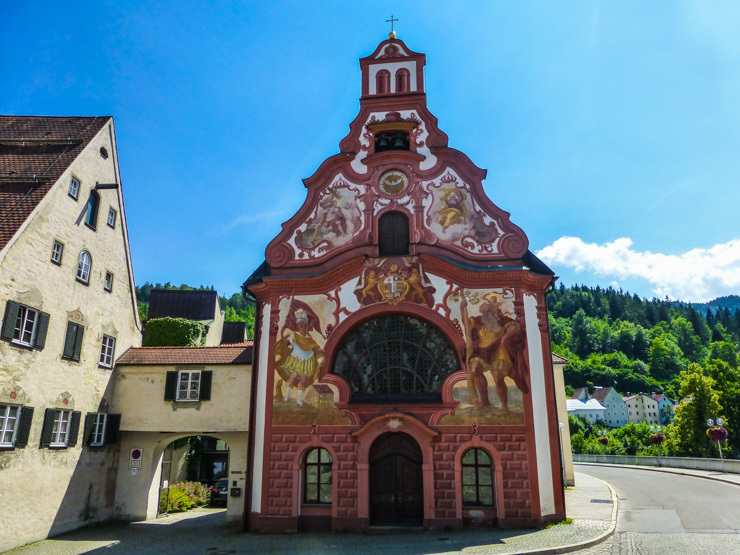 Lastly for this part of your day, even if you don’t go inside, you have to find what may be the most adorable church ever before leaving Fussen: Die Heilig-Geist-Spitalkirche, or the Holy Ghost Infirmary Church, built in the mid 18th century. I know, another church, but this one is appealingly tiny and done up in a rococo façade of varying shades of peach and crimson. Interior of the Holy Ghost Infirmary Church. Next up is…Neuschwanstein Castle! This is a highlight of Bavaria for most visitors. It is the castle that inspired Disney’s Sleeping Beauty Castle, and it’s easy to see why. Neuschwanstein Castle juts up magnificently into the sky high up in the Bavarian Alps, framed by green peaks and a sparkling lake. 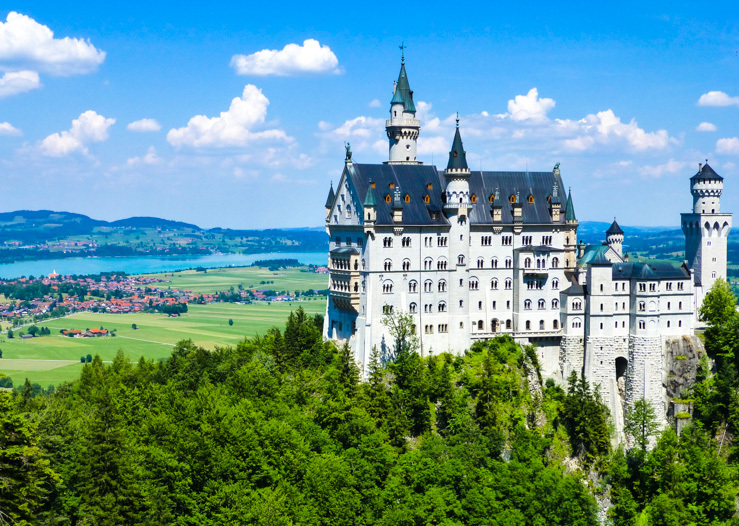 Its white and gray siding and roof that culminates in stately turrets gleams brilliantly in the sunlight, as does the gold and gilded details inside, where you can tour the rooms that were once King Ludwig II’s hideaway from the rest of the world. Visiting Neuschwanstein Castle can be quite a process, so I have dedicated an entire blog post to it to make sure you don’t waste time visiting it – and actually get a ticket to see it. You can read my Neuschwanstein Castle article here. 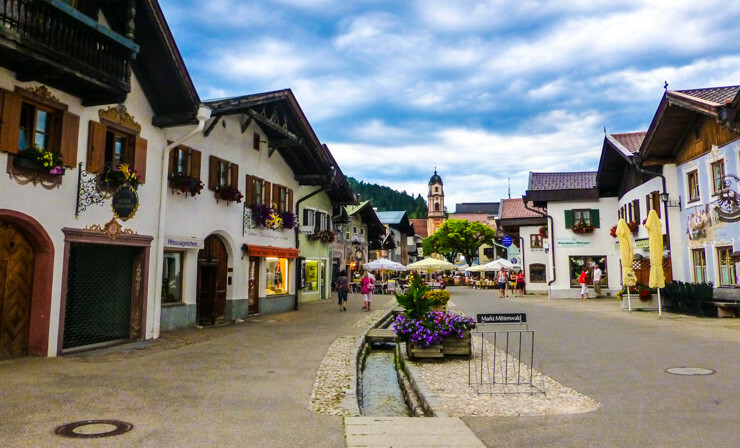 After Neuschwanstein Castle, head to Oberammergau. 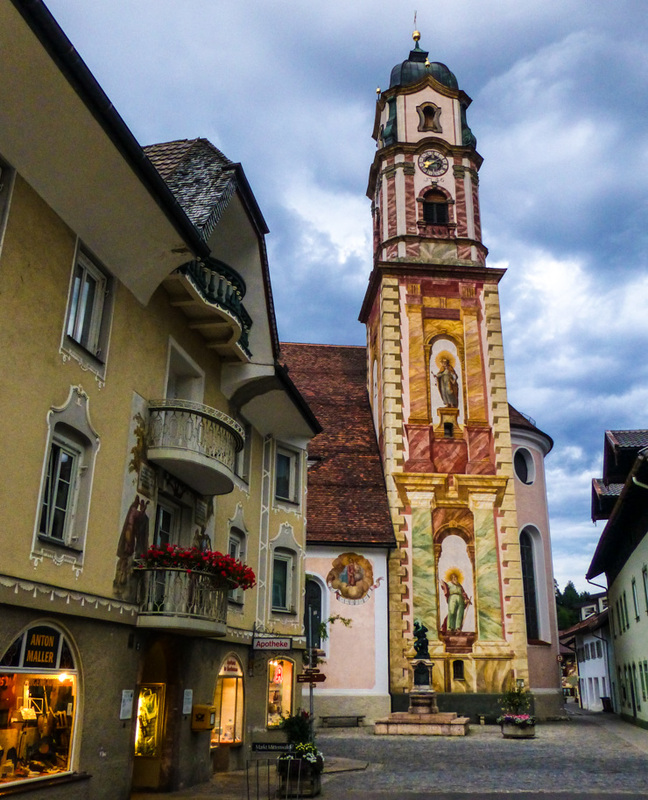 This small town is similar to Mittenwald for its storybook lanes filled with small, colorful buildings decorated in frescoes, but it differs in that you will find many of the frescoes are religiously focused around the death and resurrection of Jesus Christ. This is because Oberammergau puts on a famous Passion Play every ten years. Only people born in Oberammergau or have lived there for over 20 years can be in the play. 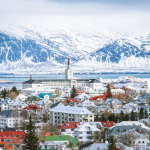 It is quite the production and even has a theater built for it, located on the edge of town. The tradition was started in 1634 as an oath to God by the townspeople that they would perform the Passion Play every ten years if the town was saved from famine and disease after a destructive bout of the plague swept through town. Even if you’re not in Oberammergau on the year the Passion Play is being performed (and if you do want to time your visit with it, start planning now – the next year it’s happening is 2020 and performance dates start selling out months, even years, in advance), Oberammergau is still worth a visit thanks to its lovely buildings and town parks. It’s a nice place to get a traditional Bavarian dinner and end your day in Bavaria. 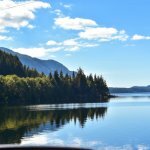 This One Day in Bavaria itinerary is pretty packed as you can see, so my last tip is to start your day early. You can sleep in when you get to Munich…well, maybe. 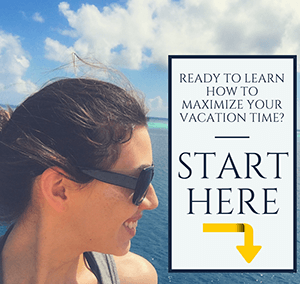 My One Day in Munich itinerary is pretty packed with things to do, too! So if starting your day in Bavaria in Mittenwald, start exploring the town around 8am so you’re at the Geigenbau Museum right when it opens at 10am. And if you’re at all concerned about your timing for Neuschwanstein Castle, skip Füssen, or just drive it for a short while instead of getting out to explore the Old Town. One final thing: remember to look around you while driving from town to town in Bavaria – the scenery is absolutely stunning. One Night in Bavaria Tip: Need somewhere to lay your head while in Bavaria and also want it to be smack dab in the middle of Bavarian scenery? Check out Schloss Elmau Resort and Spa. 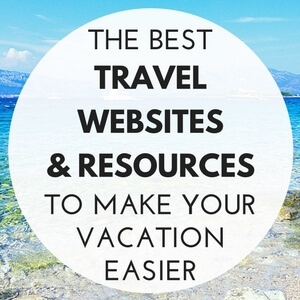 Did you find this info helpful? Pin to read again later!